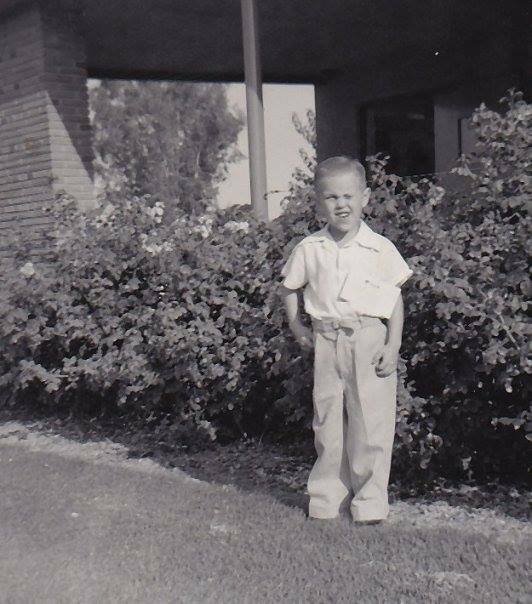 A few months shy of 60 years ago I stated kindergarten at Lincoln Elementary School in Reedley, California. I’ve been “in school” ever since. After today, school is finally out for good. Today I retire from teaching. From Lincoln I moved on to primary school at St. La Salle School and from there to Reedley High School. After earning my associate degree in journalism from Reedley College and spending one quarter at California State University Los Angeles I transferred over to Fresno State College (now officially California State University, Fresno) to earn my bachelor’s degree in journalism and master’s degree in mass communication. By that time I was already on my second college teaching job. I started as a part-time journalism teacher at Reedley College and by then was teaching part time at Merced College. My first full-time teaching job came in 1980 at West Valley College in Saratoga, California. In 1997 I moved to Cerritos College. Twenty-plus years later I am retiring.